This week Craig was able to get the world’s most interesting productive (but still interesting!) 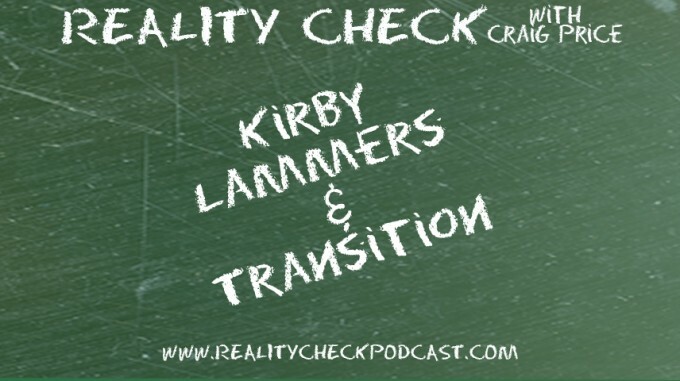 man, Kirby Lammers to take a moment from his hectic schedule to talk about overcoming illness, living on the road as a musician, his business background, management style and something called “The Crying Room”. No…it’s nothing like the “Crying Game”…thankfully.